Volume 5 Issue 12 Released, Upcoming Events : Volume 6 Issue 1 releasing soon.. The “International Journal of Fundamental and Applied Research” (IJFAR) is an international online journal in English and Hindi published monthly. IJFAR offers a fast publication schedule whilst maintaining rigorous peer review; the use of recommended electronic formats for article delivery expedites the process. 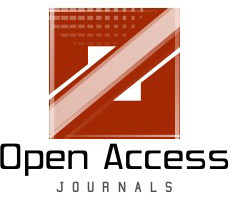 All submitted research or review articles or Case Studies are subjected to immediate rapid screening by the editors, in consultation with the Editorial Board or others working in the field as appropriate, to ensure they are likely to be of the level of interest and importance appropriate for the journal. On lineJournal in LIS India.